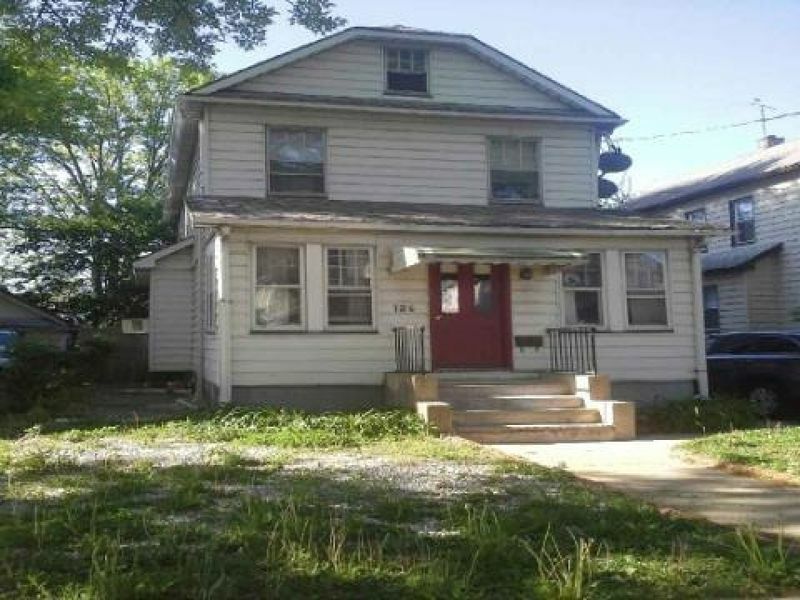 ONE FAMILY HOME 3 BEDROOMS, EATING KITCHEN, LIVING ROOM, FULL BASEMENT, LARGE YARD, SOLD AS IS, IN NEED OF A NEW ROOF SELLER WILL NOT REPLACE IT. Contact Candido Couto for more Real Estate commercial and residential inquiries! Essex, Union, Morris, Hudson, Bergen, Somerset, Middlesex, and Passaic.